Many of my clients have found their websites are a digital brick. Nothing happens, nobody calls and they don't know why. Here's a tip: Have you ever been thinking about 'what you do'? What clients want is 'What's in it for Me?'. That's where digital copywriting comes in. We help you understand how to create a better brand, shift the focus to your client and create know, like and trust. A content writer can be boring, a marketer is often impersonal and a template generated lead sheet gets you nowhere because Google has worked out it's duplicated somewhere else. Google even black bans bad website behaviour by unwary business owners and you get no ranking at all. My copy and digital strategy are crafted to find your ideal clients and help them to experience and love your services... THAT'S IT. Getting your brand right online requires strategy and copywriting specific to your business and your ideal client. How does a Digital Copywriter create better content? By working with me as your digital copywriter, you've hired a savvy wordsmith who understands how to write a better quality, more effective story about your business. My gift is to turn your business knowledge into something your clients appreciate immediately and give them easy ways to buy from you on the spot. It works too! That's because my job, as your digital copywriter, is to engage the reader and motivate them to do something. Sure we also convey valuable information about a brand, industry or issue, but we do it in a way which helps your client make a decision to trust you and buy your product or service. My point of difference is digital strategy; that understanding of the synergies necessary with other online platforms and IT specialists. We collaborate and link to increase your online presence and sales ability. Together you and I create a strategic, robust, personal hand held journey to assist you in gaining new clients. Then I and the associated providers make it happen. Don’t waste your time banging your head against the wall trying to create your own copy, get the help of an expert who is fast, efficient and turns your investment into a practical return. This frees you to do what you do best, take your new enquiries and turn them into satisfied customers. How? Enquire now! "I have already reaped the rewards with 3 new client bookings in the 2 days since a bit of a tweak here and there with my online presence. Tweak tweak... I love your work Emma & very much look forward to working with you again soon. Sooo much to learn in this online world." Emma Sidney has been online since 1995 at www.emmasidney.com as a musician. An early adopter of technology, Emma owns her name and brand on most of the social platform URLs meaning that if you search her, Emma is #1 on Google. Emma Sidney's experience as a writer began as a graduate of the University of Melbourne BA Honours in Cinema Studies and Cultural Studies, immediately applying herself with Dun and Bradstreet as a Business Analyst. Following that, Emma worked in many top tier companies including Carter Holt Harvey, UPS, Employsure, Sony, Texas Instruments. Emma has been engaged with over 2,000 business owners in solving their problems with custom made solutions in the last 10 years. In 2015 Emma faced a cross roads when a back injury saw her dismissed unfairly from Employsure. As an employment law firm, this giant was seen as unbeatable, yet Emma took them to Fair Work and won on their home ground. You can search the details under Sidney vs Employsure. Rather than continue to work for others, Emma decided to take her understanding of sales, business and being online to the next level. Many people were lost and wondering how to get away from the marketing companies who promised everything and delivered little and few companies educate and illuminate the online space in the same way as Emma. 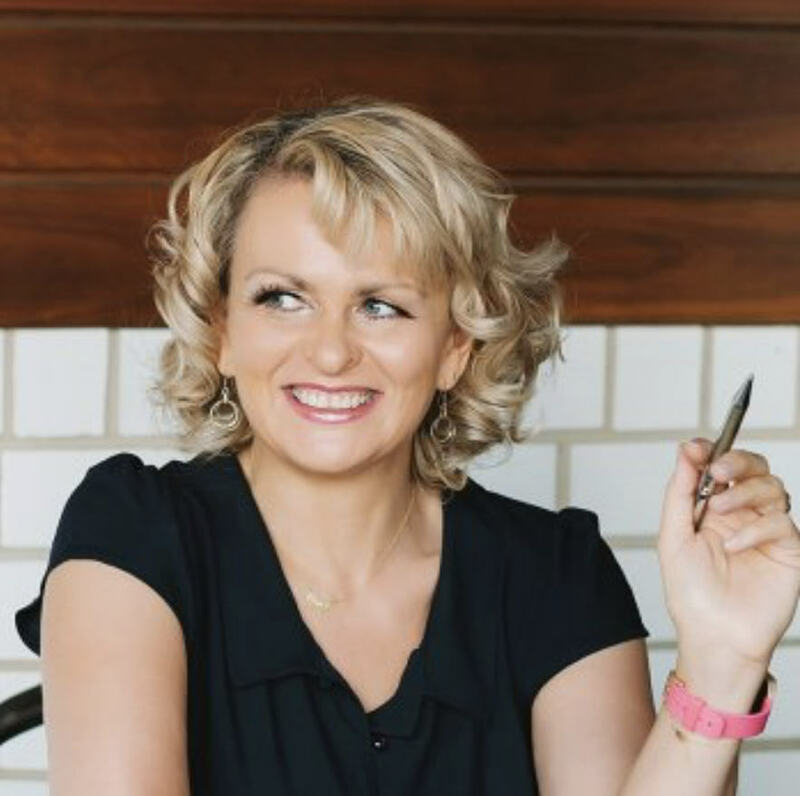 In just a couple of years, Emma has become a preferred mentor and trainer for many business owners. They know that in the combination of copywriting and strategy offered, there is only the best interest of the business owner at heart and that when Emma offers solutions, actions follow. 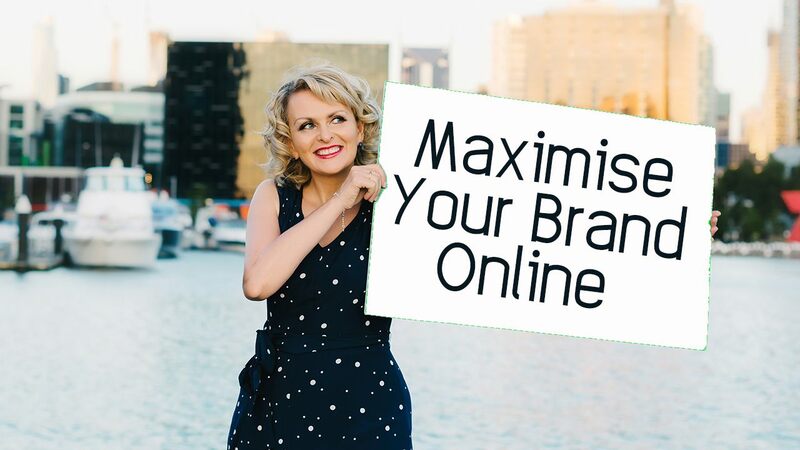 Emma specialises in online digital strategy and captivating your audience. Emma works with strategic partners who allow her to offer clients a full service digital agency with every aspect of your business covered, from logos and branding to social media set up, to integrations with accounts, mailing systems and CRMs. The difference you'll find in working with Emma is that everything is explained, you are aware and happy with the process and the outcomes are clear. At Digital Copywriting our motto is: Here to Help you Grow.